distributor of quality precision balances and industrial weighing equipment. The official report of market surveillance work completed in the UK during 2017 is now available to read. Click for details. The new CECIP website is now launched and is very good. 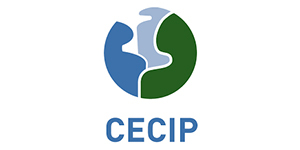 It contains a lot of useful information on the work done by CECIP and we would encourage you to have a look. The WELMEC Committee now issues regular newsletters to keep all stakeholders updated. Click to read. This year Trading Standards officers have agreed to undertake a national project on supermarket scales. The project will take place between March and November 2018. For more detail click here. CECIP June newsletter is available - click here to read. CECIP May newsletter is available - click here to read. A document on Local Authority Recycling was published recently. For further details click here. The European Working Group on market surveillance has just published its results of a survey on supermarket EPOS systems. For details click here. 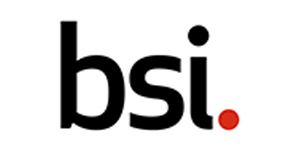 The Office for Product Safety and Standards have issued the new notes for Guidance for the NAWI Regulations 2016. Click for details.